Hair is your constant accessory and a true reflection of your style. In order to maintain your signature look or complete a total transformation, you need a professional you can trust, and that’s where our stylists come in. Our talented team takes the time to consult with you at the beginning of each appointment to assess the texture of your hair, which technique to use to enhance you features, and how best to bring about your vision. From there, our stylist will cut and style your hair to perfection. Product recommendations and at-home styling suggestions will round out your time with us, so that you can turn heads in Vero Beach every day, not just when you step out of our salon. Do you have a reunion, night out with the girls, or an anniversary coming up? Specials moments deserved to be celebrated to the fullest, and you will want to be sure to look your best. Scheduling a blowout and style is a great way to feel confident, and gives you one less thing to worry about when the cameras come out to document the event. Stop dreaming about the hair you want, and let our stylists customize a color service that brings your vision to life. At Lorenzo’s, we specialize in choosing a formula that will not only achieve the color you desire, but also maintain the health of your hair. From vibrant reds, rich brunette shades, and gray coverage, you can be assured that your hair will look just as gorgeous as you imagined. 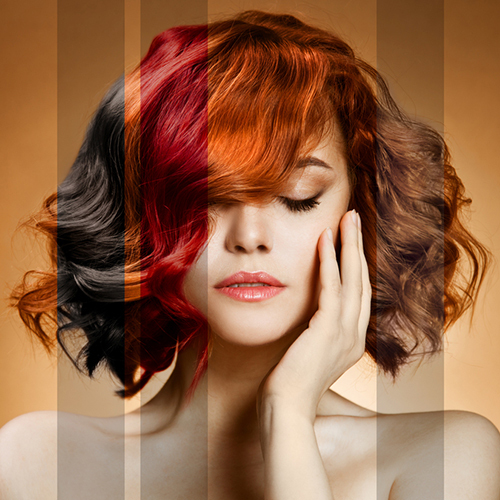 One shade doesn’t fit all, so we specialize in individualized color for each client. Our stylists love working with dimensional color plans and a variety of highlighting techniques. We are experienced in tried and true processes, such as a straight forward high and lowlights; looks that never go out of style. 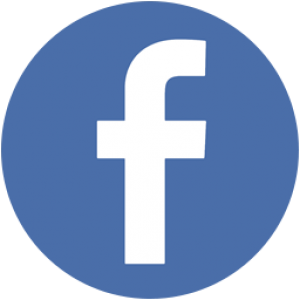 Additionally, the Lorenzo team is well-versed in the newest trends and techniques, in order to offer our clientele a variety of options. If you’re interested in the low-maintenance, natural look of balayage or the softer feel of the sombre style, our skilled professionals work to make you look and feel great. Over-processing, environmental factors, and every day use of hot tools can cause damage to your hair and allow your color to fade faster. 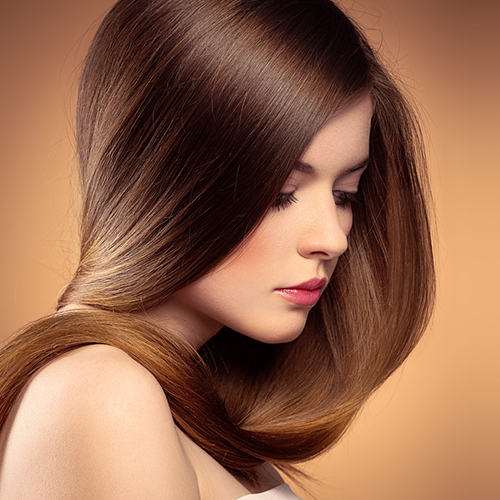 Rejuvenate your tresses with one of our healing treatments. In just one session, you will be able to see and feel the difference. From conditioning to color protection, we offer a variety of services to accommodate the needs of all hair types and client concerns. If hot tools and styling products don’t produce the curls you crave, our specialists can craft a perm that will have you excited to show off your new style for all of Vero Beach to admire. Whether you are looking for extra volume, beach waves, or defined curls, our stylists look forward to designing the perm you’ve been hoping for all these years. 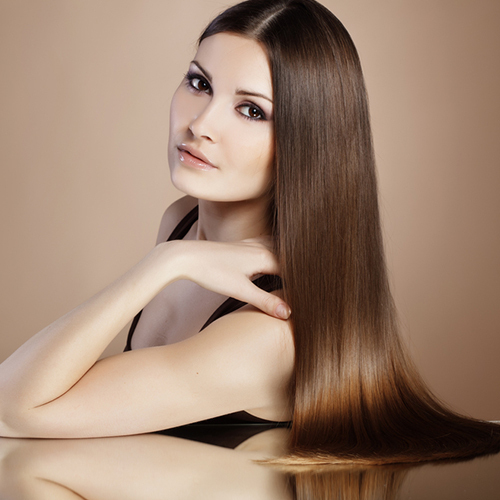 A smoothing service from the Lorenzo’s will effectively combat the effects of humidity and difficult to manage hair. We offer both short-term and long-term options tailored to your needs, so as to best address styling and application preferences. After just one session, your hair will feel smoother, will be less likely to frizz, and your styling time will be cut down considerably; which will allow you to enjoy those extra minutes of sleep we all desire. 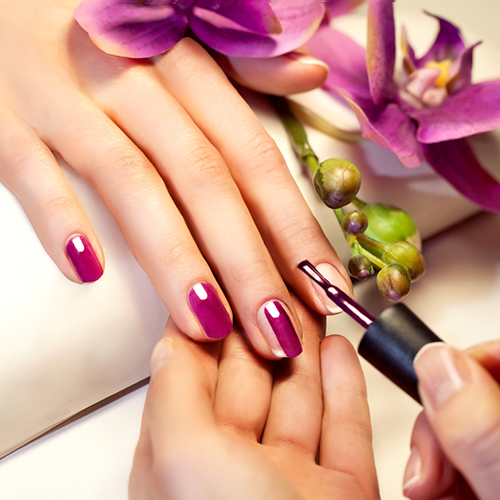 The benefits of high-quality nail services are instantly noticeable and will have you walking the streets of Vero Beach with confidence. 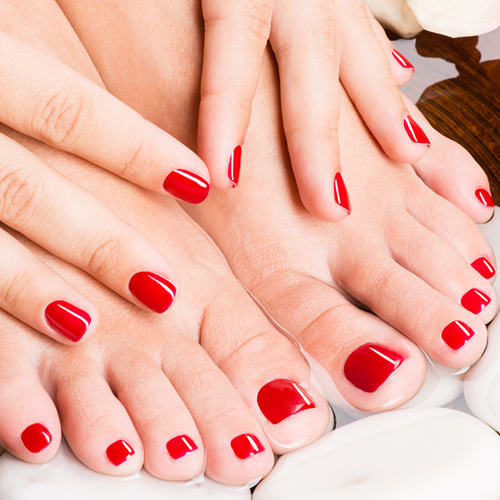 We offer both manicures and pedicures services, with a variety of polish options, that ensure that your hands and feet look and feel their best. Make the health and look of your hands and toes a priority, and visit our trained technicians for your nail service needs. Do you love a fresh polish change before date night or a full manicure after a long week at the office, but require a polish with longevity? Shellac polish offers an alternative to acrylics and causes less damage to your nails, with the durability you desire. You can add on the Shellac process to an existing manicure service and book regular Shellac re-dos to keep your favorite look for weeks to come. 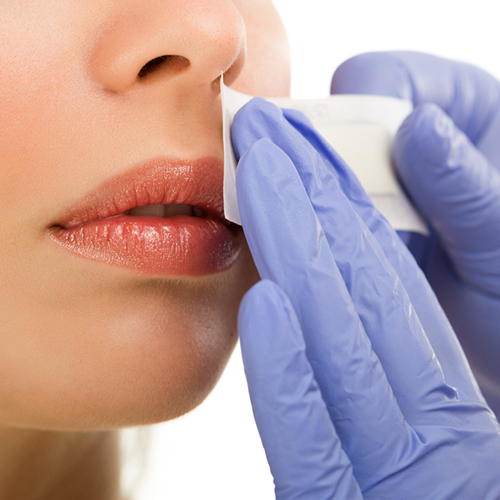 Avoid the cuts and inflammation associated with shaving, by scheduling a professional waxing service. Our licensed providers will help you feel at ease in our safe and clean environment, as we efficiently take care of your hair removal needs. Perfectly shaped brows and smooth skin are just one appointment away. Botanical extras help add maximum hydration and oxygen to plump and brighten your skin. Helps minimize and smooth appearance of fine lines, reduce acne, promote cell renewal, collagen and elastin, stimulates circulation, lightens pigmentation and evens out skin tone. Incorporates green tea and vitamin A enzymes to gently exfoliate, hydrate and increase firmness. The geneO+ facial provides an innovate skin renewing treatment that delivers 3 essential treatments simultaneously: exfoliation of the outer layer of the skin, infusion of essential revitalizing nutrients, and oxygenation of the skin which is generated from within. Leaves your face renewed and refreshed. Customized European Facial with a relaxing face, neck and shoulder massage, 24k gold mask that helps rejuvenate and rebuild collagen. Your skin will glow. Grape seed extract, vitamin k, Montana flower extract with other key nutrients.